Tungsten boat, also known as tungsten evaporation boat, is made from tungsten sheet through a process of cutting, bending, welding and riveting. 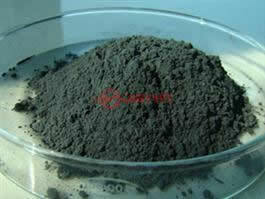 The material in tungsten boat that is to form the subsequent layer is heated in a vacuum chamber until it evaporates. The vapor formed by the material condenses on the substrate and forms the required layer. Because many coating materials react with water, nitrogen and oxygen, this process is performed in a high vacuum. The high temperatures that are required are generally produced by using resistance heaters or, in some cases, induction heaters, electron beams or arcs. Tungsten boats are manufactured by tungsten to help them withstand these high temperatures as well as the chemical aggressions caused by the coating material. Adopting excellent tungsten materials with high purity, advanced techniques and special treatment, we can guarantee the quality of tungsten boats. 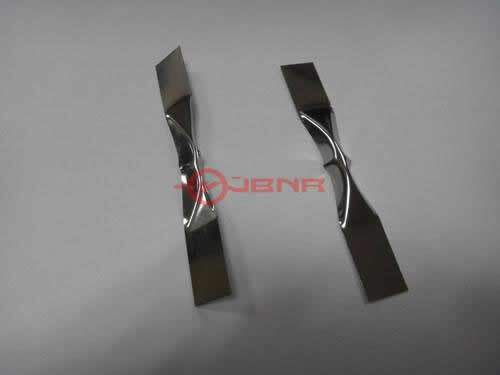 We can also produce this product according to your requirements. As a special and effective boat vessel, it is widely used in metal evaporation, electron beam splash, and the heat process with sintering and annealing in vacuum industry. Except tungsten boats, we also manufacture tungsten evaporation coils and liners or crucible for your thermal evaporation process. We pack tungsten boat in plywood case and send them by ocean or air. 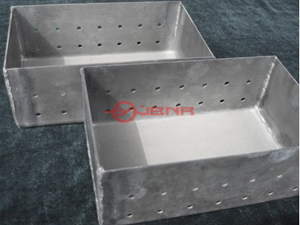 Zhuzhou Jiabang Refractory Metal Co., Ltd. is founded in 2008. 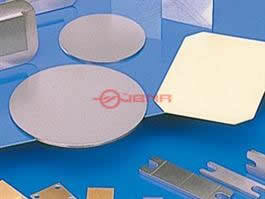 It is a professional manufacturer and supplier in China. Our company specializes in tungsten products, for example, tungsten boat (tungsten evaporation boat). If you are interested in this product, please feel free to contact us.